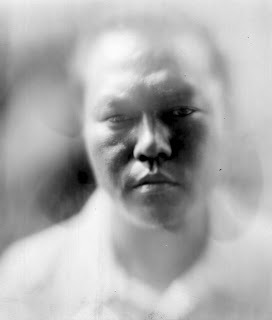 A joint project of Mokokchung Photography Club (MPC) and the Goa Center for Alternative Photography (Goa-CAP) focused on visual stories from the Mokokchung district of Nagaland. 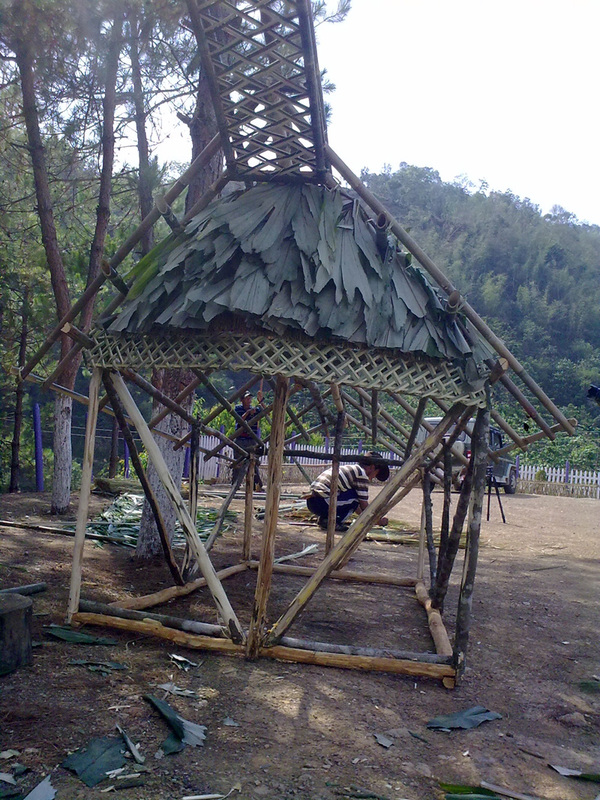 As part of Goa-CAP's visit to Mokokchung, we had planned to build a camera obscura in the shape of the traditional Ao house called Morung. 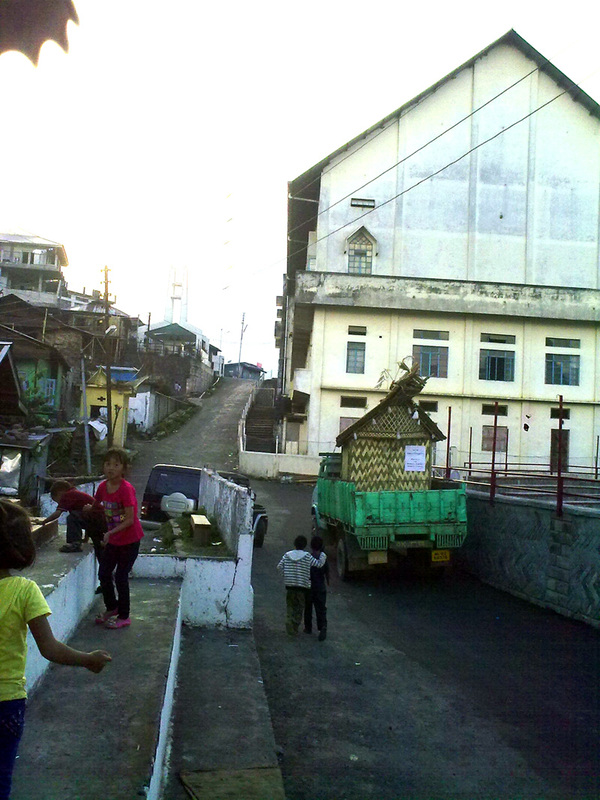 The design was discussed many times over to judge building feasibility, as well as operational ease. 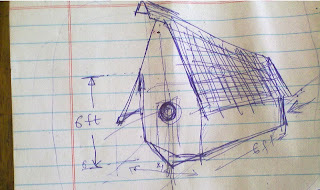 This is the design we came up with. 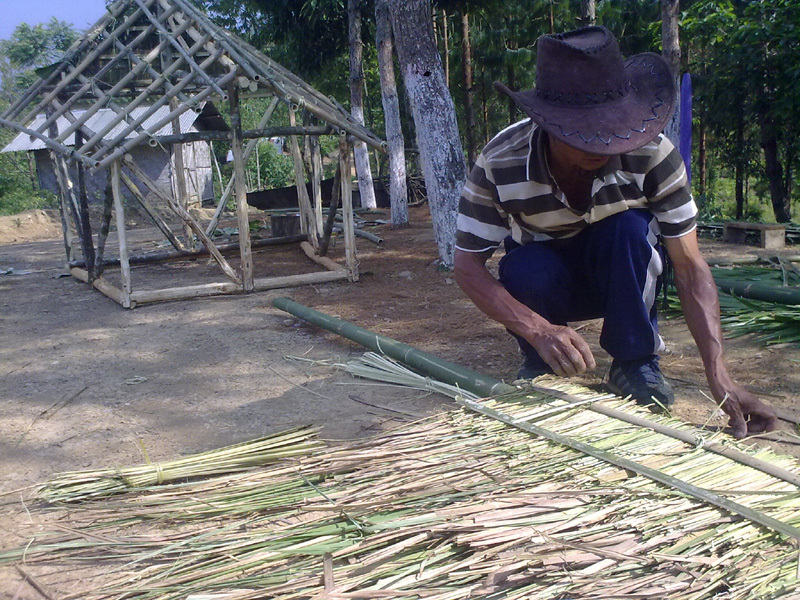 The design was presented to the artisan Repatemjen Jamir in Ungma village and further changes were made to it according to his feedback. The construction started on 23rd April. 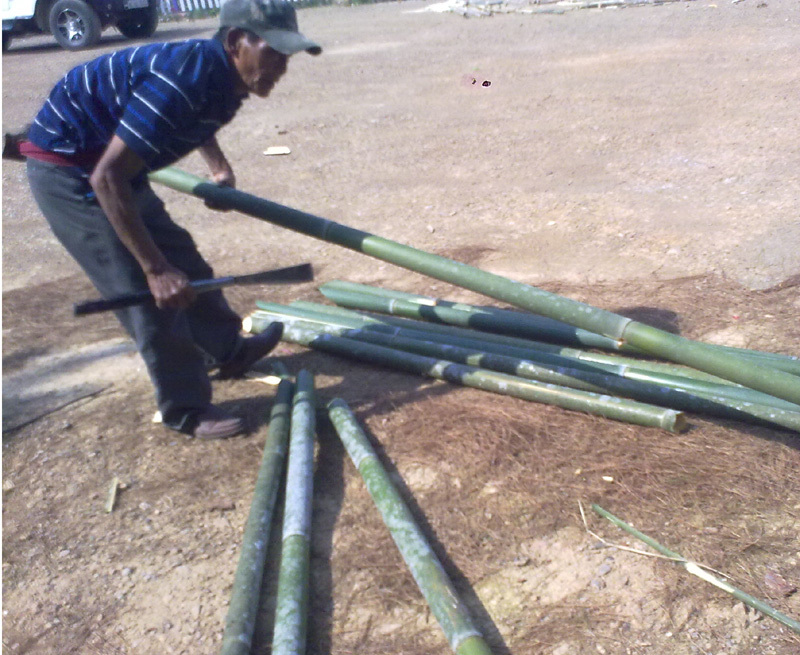 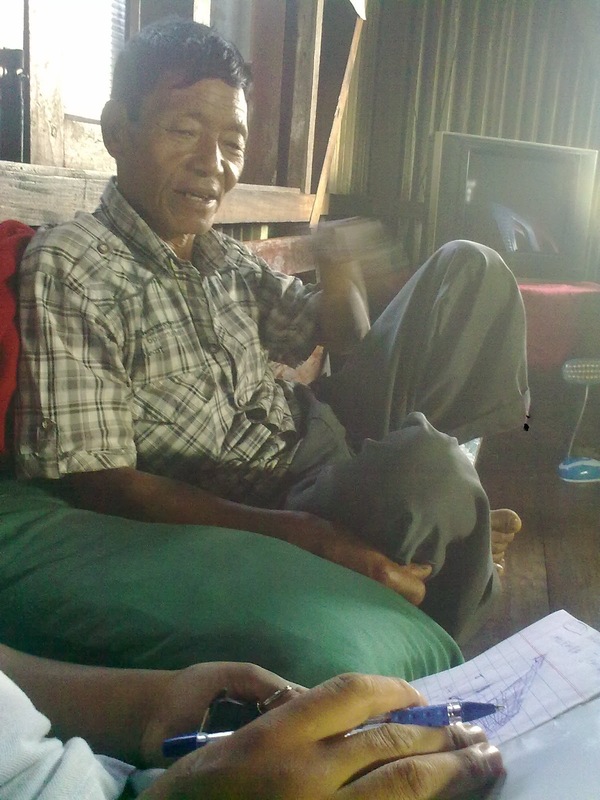 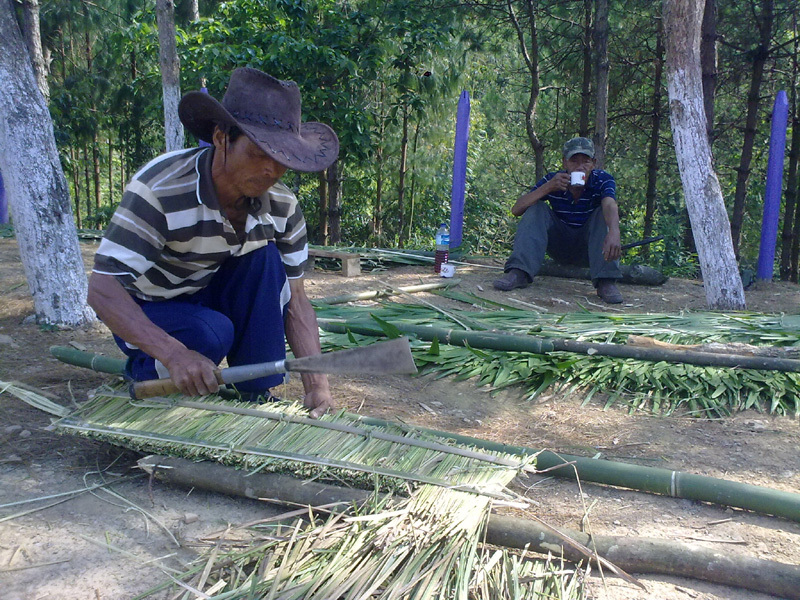 Mr. Repatemjen and Guru Sangyusang building the morung. 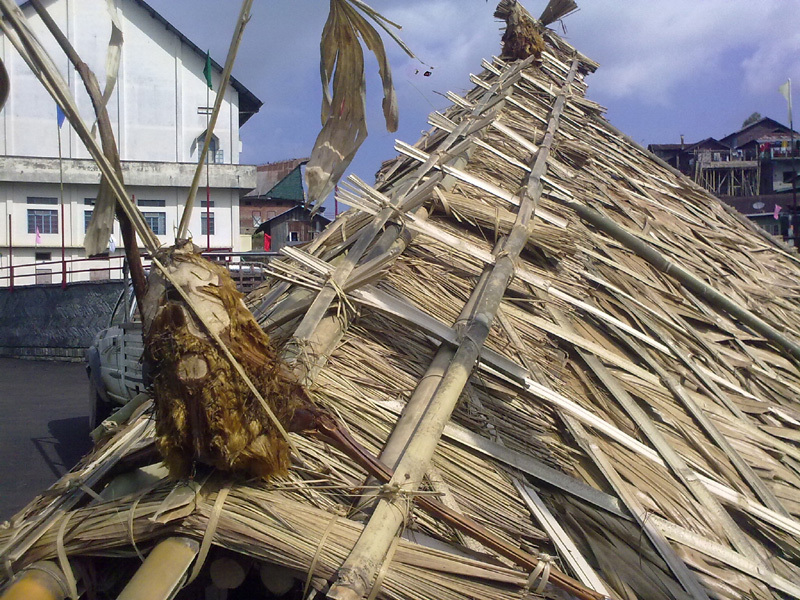 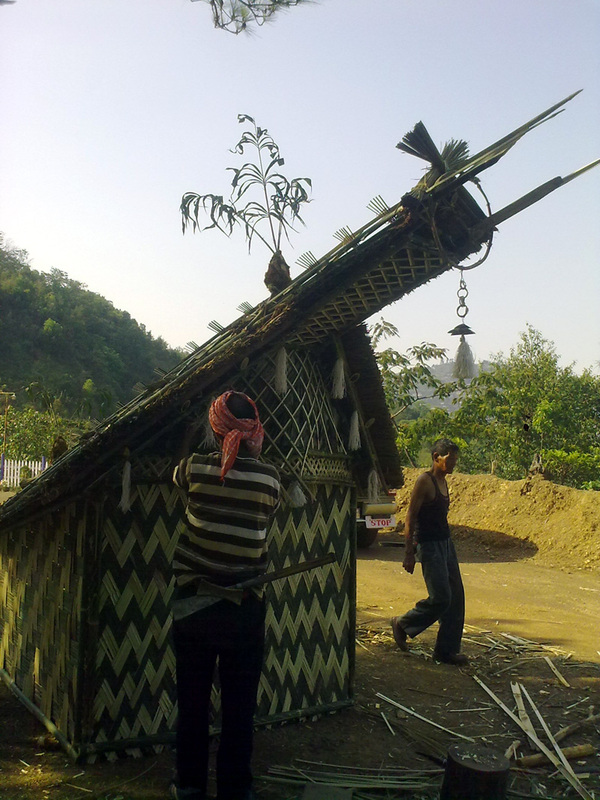 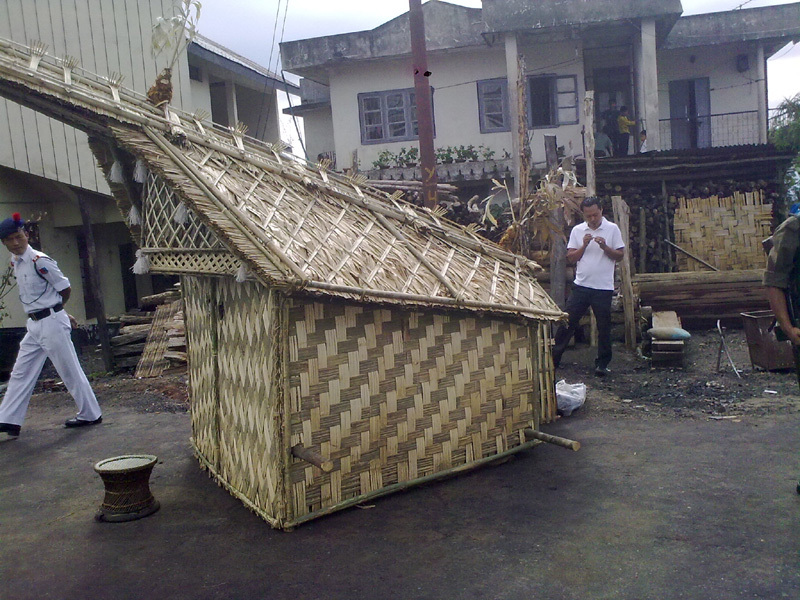 The outer construction of the Morung was completed by the craftsmen in 4 days. Then Goa-CAP team with the help of Imna Onen, Senti, Akang and Achi, members from the Mokokchung Photography Club (MPC) sealed the Morung from inside to make it light tight and put the lens (made from a simple magnifying glass), shutter(made of red cellophane) and other parts to make it into a working Camera Obscura. 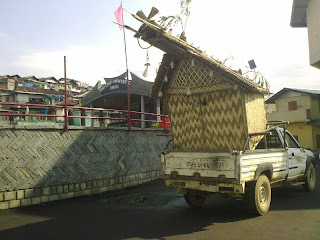 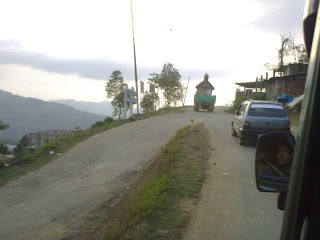 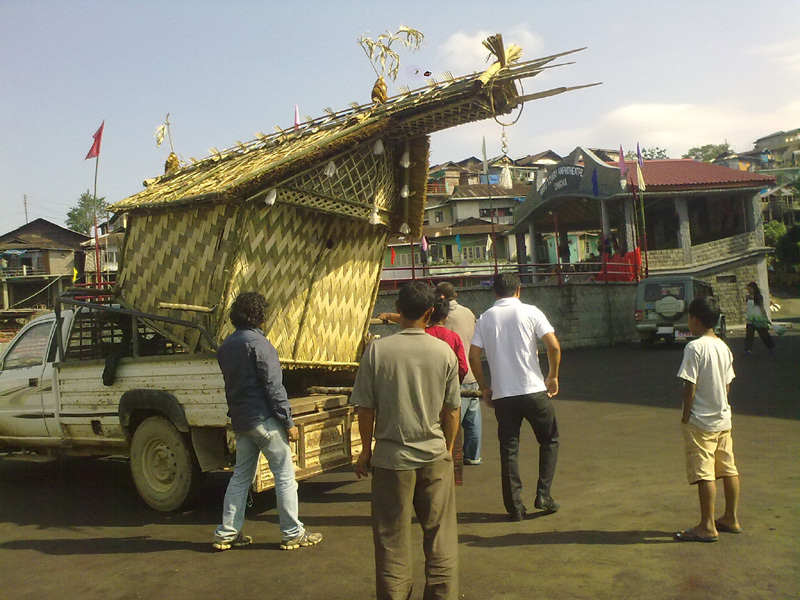 With the help of a pick up truck from the friendly guys from Ungma village, the Morung was transported early morning on 3rd May to the parking area of the Amphitheater in Ungma which was the location of the Moatsü festival. 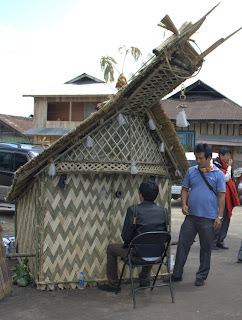 The Morung has many items of decorative ornamentation that are remnants of traditions from the 19th century or earlier days of headhunting when it used to be decorated with the skulls of the enemies hunted by the owner. 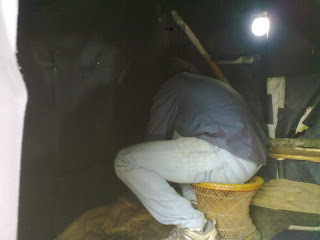 Further sealing was needed once the Morung was placed on location before we could photograph. 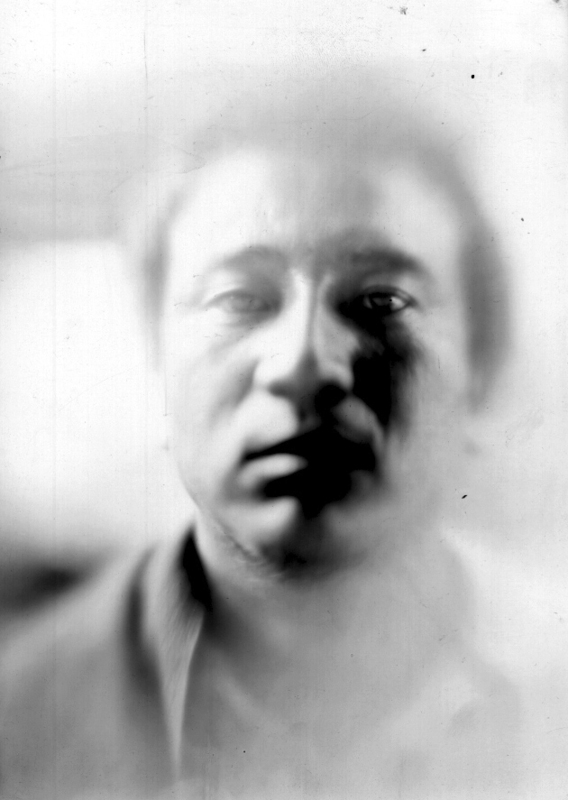 The inside was used as a camera as well as a darkroom. 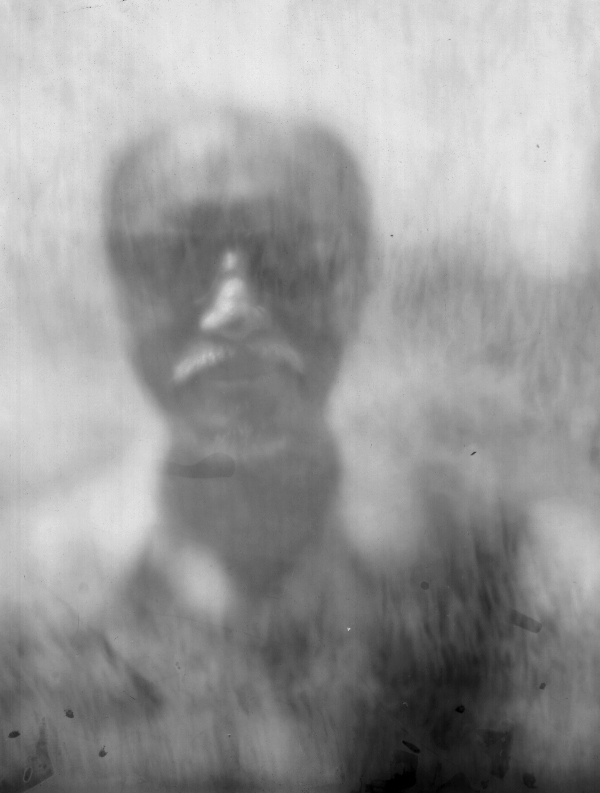 The images were captured on sterling grade 2 black and white photographic paper and developed in homemade version of Kodak D-72 developer, modified for Indian conditions. The Morung created a lot of curiosity in the people coming for Moatsu, the police and kids alike. Before we even had time to make test prints, the Honorable Chief Minister of Nagaland Mr. Neiphieu Rio was there to get photographed with the Morung Camera Obscura. 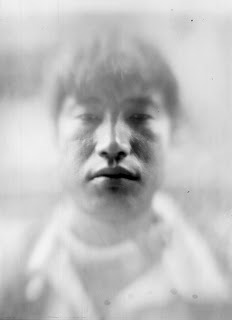 We tried our best to photograph him, though it was difficult for us to explain from the inside, how steady the subject needs to be to get a good picture. 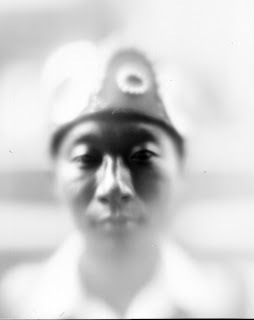 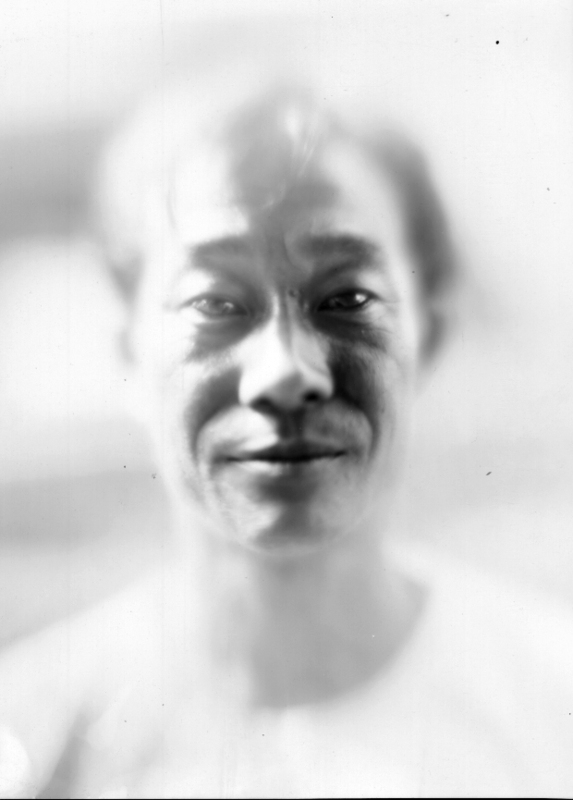 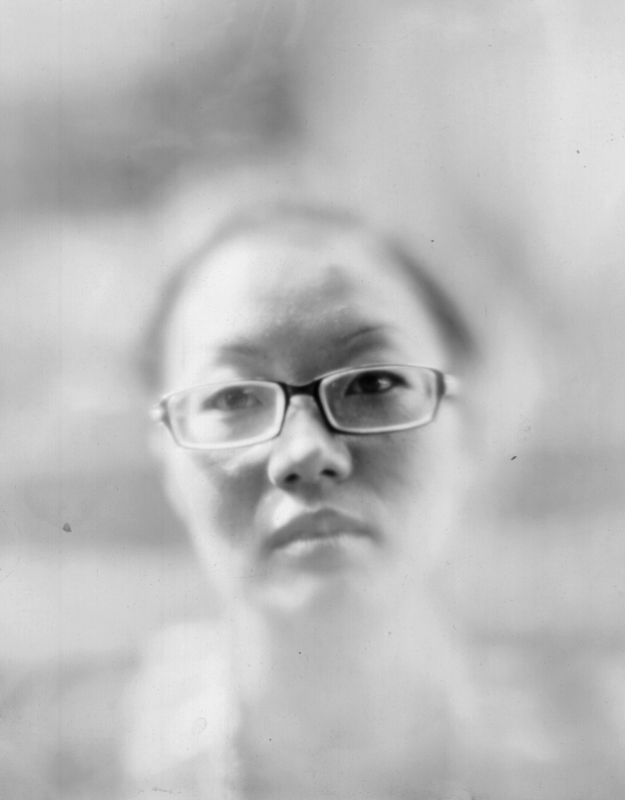 Once all the testing was done and we further sealed the Morung against light leaks etc, we started taking portraits of all the willing subjects we could find. The negatives were dried on the roof of the Morung since it was very windy and they would fly away if dried on a traditional clothesline. 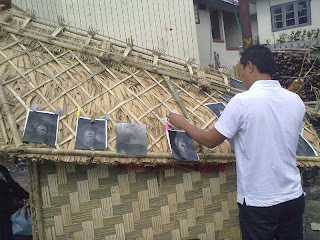 Imna Onen examining the negatives. 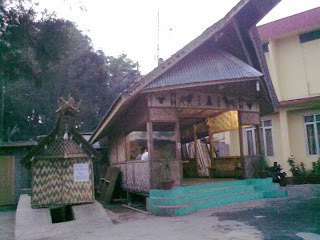 By the time the sun went down, the MPC members had already found a new home for the Morung Camera - at the Hotel Metsüben in Mokokchung. 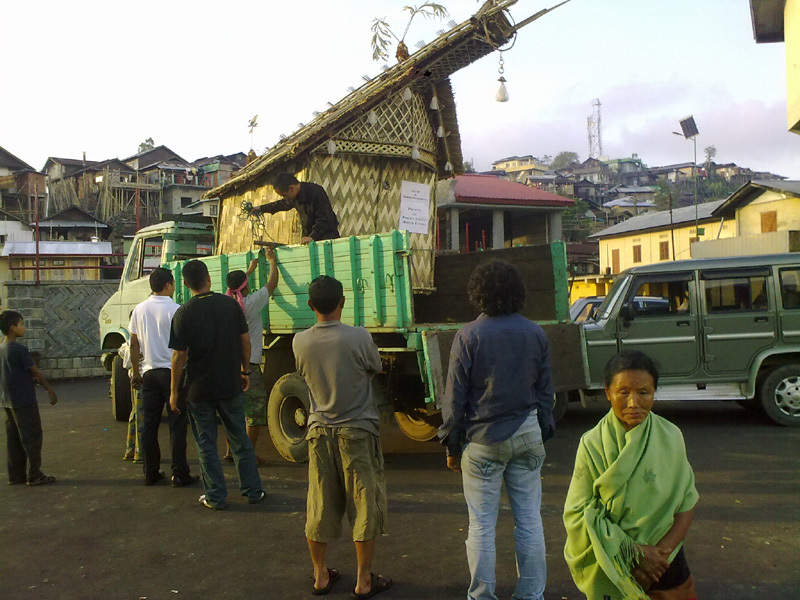 This time we brought a bigger truck to transport the Morung since it had proved quite tricky to load it onto the pick up truck. 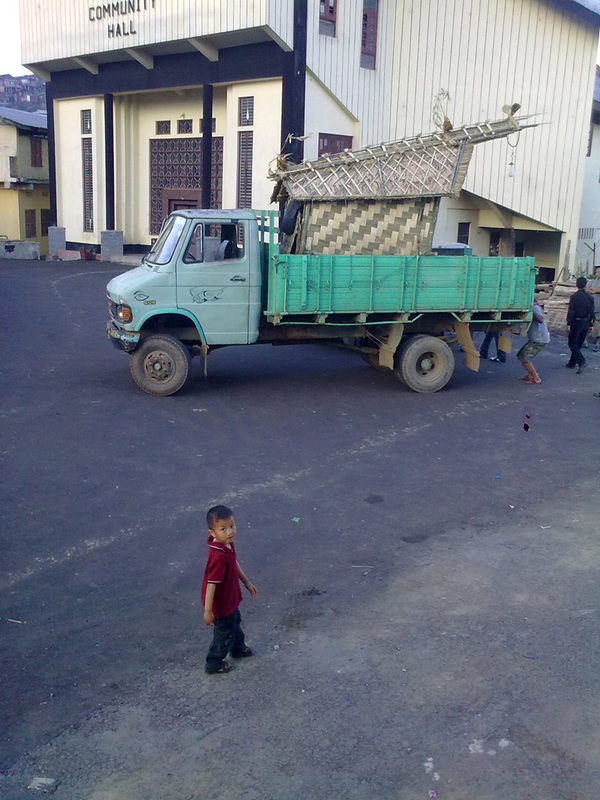 Unfortunately, it was even harder to load it onto the even higher platform of the truck, and we could not have managed it without the help of the villagers of the Ungma village. 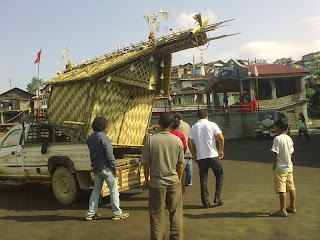 It was quite tricky to transport the Morung to its new abode avoiding all the electric and telephone lines on the way. 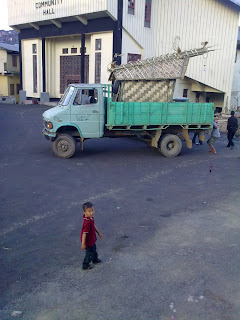 Finally it was installed at the hotel Metsüben. 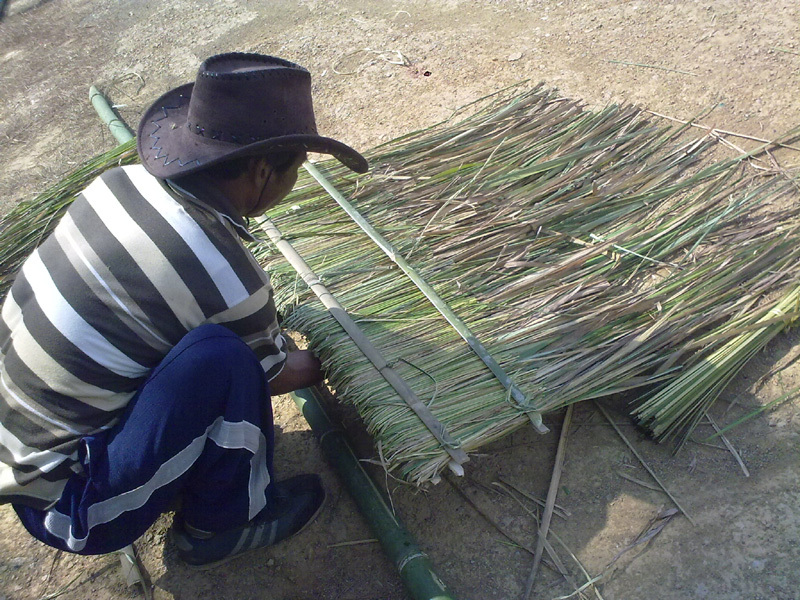 The operating procedure was also explained to the people of the hotel, so they could demonstrate it to their guests in the future. 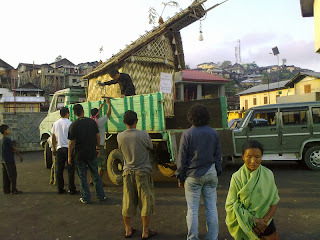 Goa-CAP hopes to revisit Mokokchung in the future and take more photographs with this one of a kind Morung Camera Obscura. 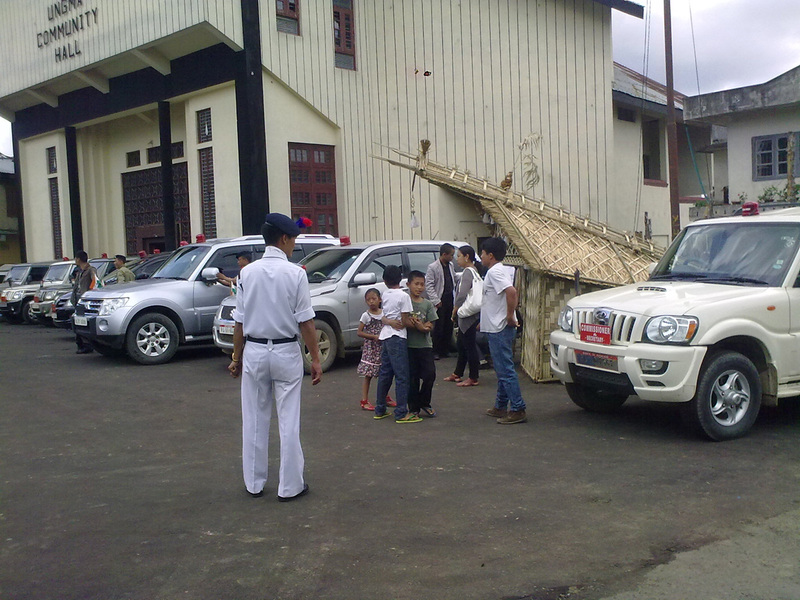 Goa-CAP would like to thank all the supportive members of the Mokokchung Photography Club without whose help this project would not have been possible. 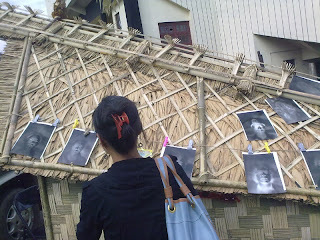 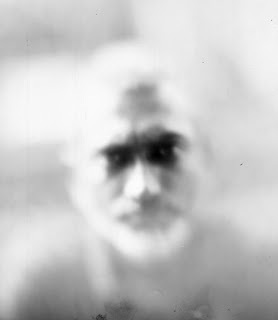 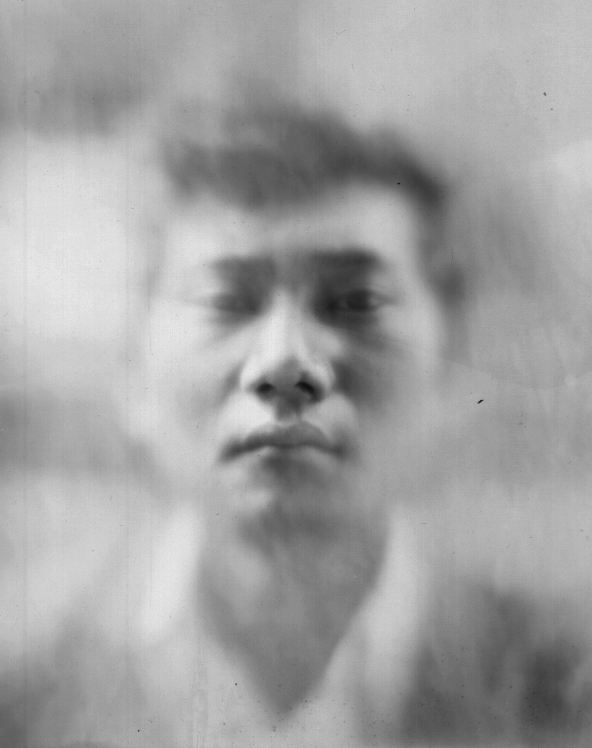 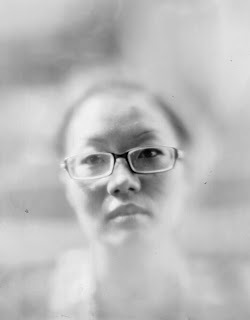 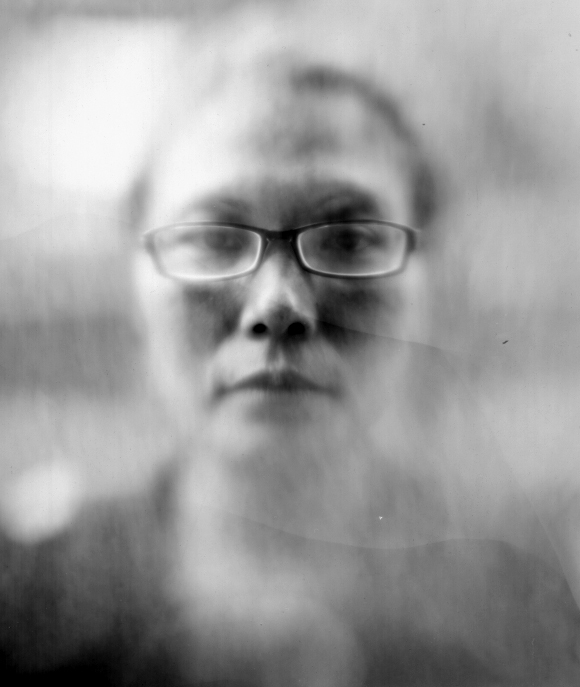 Here are the final images taken with the Morung Camera Obscura during the Moatsü festival on May 3rd, 2012. Honorable Chief Minister of Nagaland Mr. Neiphieu Rio. 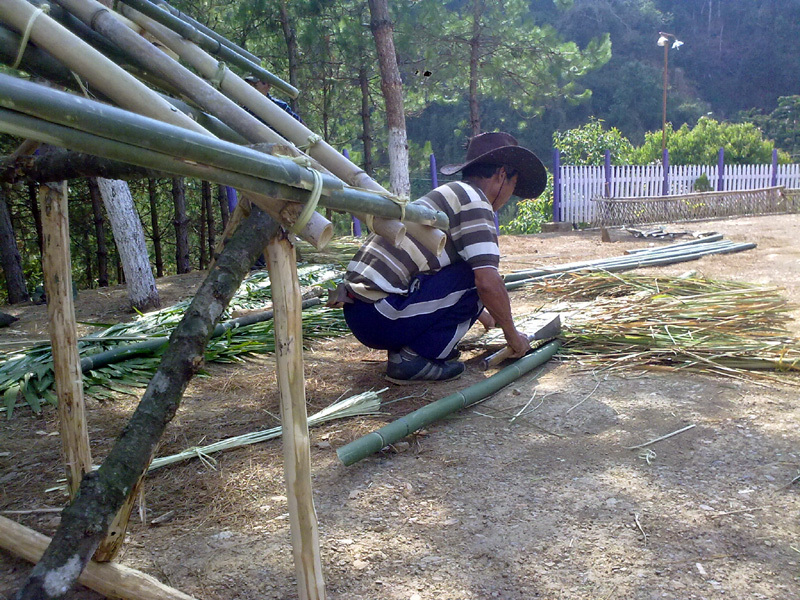 Another performer from Ungma Village. there sure are more ways than one to have fun! 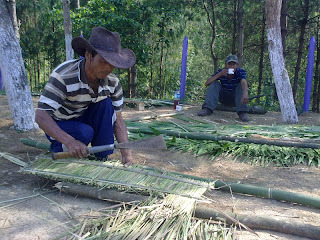 great going, guys... cheers! Such a wonderful idea! Well done! 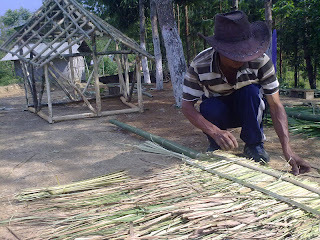 Edson, amazing!!!! Lot of congrats guys! 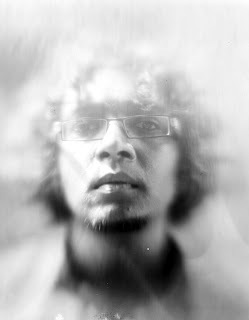 Repalemba: An Insight into a Photographer's Life. Ako Tong : The Big Banyan Tree.